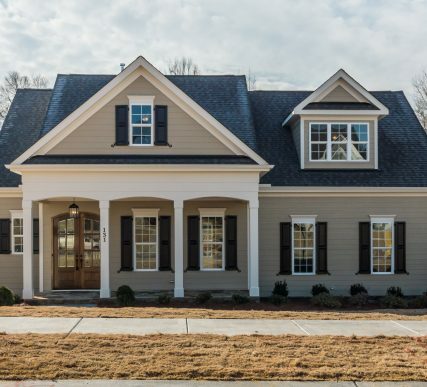 Lot#243 – 313 Sunset Glade Circle | Poythress Construction Company Inc. This lot has been RESERVED. This lot is located in the Carriage Court Collection section of Custom Homes in the Sunset Bluffs subdivision. 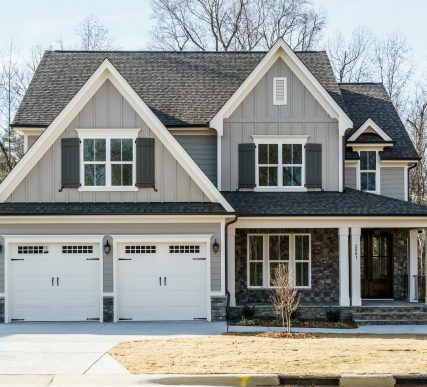 This is a colleciton of 9 unique custom homes – all with common features of downstairs master bedrooms, gas lanterns on the front porches and fully sodded yards. 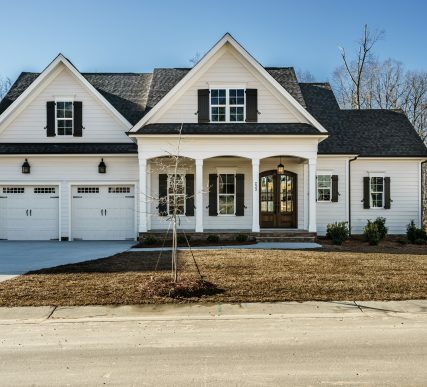 Come out and visit this beautiful Custom Home subdivision with access to all of the amenities available to the Sunset Communities developed by Bryan Properties. We can help you design and build the Custom Home of your dreams!